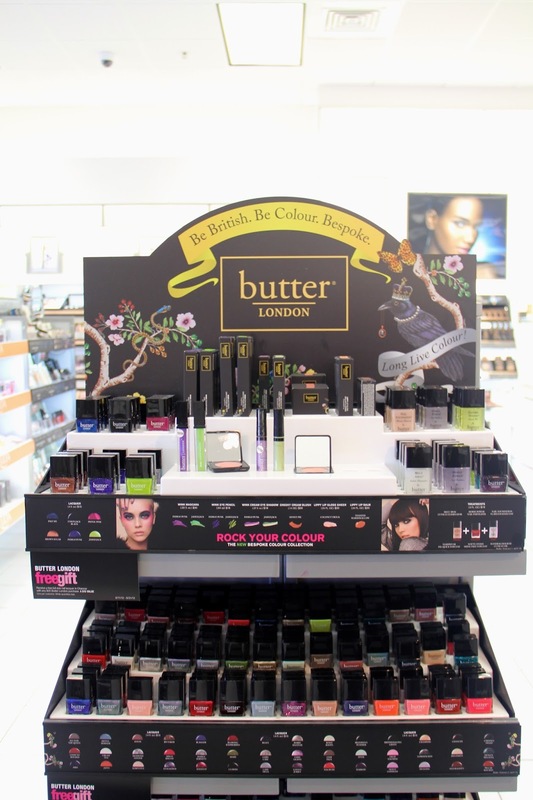 When I hear the name butter LONDON, the first word that comes to mind is nail-polish. For years, butter LONDON has been recognized as one of the leaders in the nail-polish industry; however, they do not only make awesome nail-polishes. 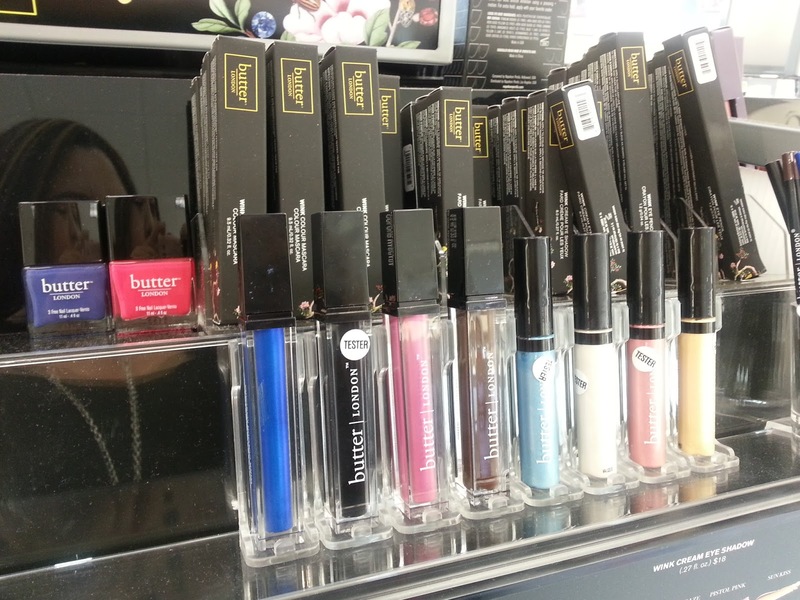 Recently, butter LONDON launched their very own makeup line. Their first collection is called Rock Your Colour, and it was created with the help and guidance of their Color Ambassador, Katie Jane Hughes, a professional celebrity make-up artists that has worked behind the scenes of a vast number of fashion shows. During Katie's visit to San Diego, I got to speak with her about the inspiration behind the line. 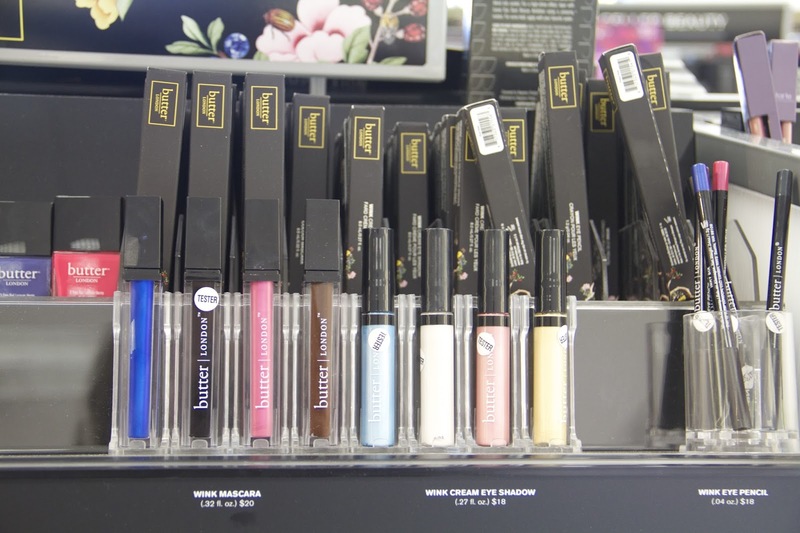 Katie mentioned that butter London definitely wanted to stay true to who they are, which is a company that sells quality products that are paraben-free. In other words, products that will not damage your skin or health. For this collection Katie was inspired by her work behind the scenes of fashion shows, where makeup artists have to constantly work under pressure. With that in mind, they sought to create products that were versatile, and that would serve multiple functions. The blushes in the Rock Your Colour collection can be used on the lips, and the mascara can be used as eyeliner (yes! the mascara!). When she tried the blue mascara as an eyeliner on my eyes, it felt like a gel liner consistency, and it was super pigmented. It lasted for the rest of that day. 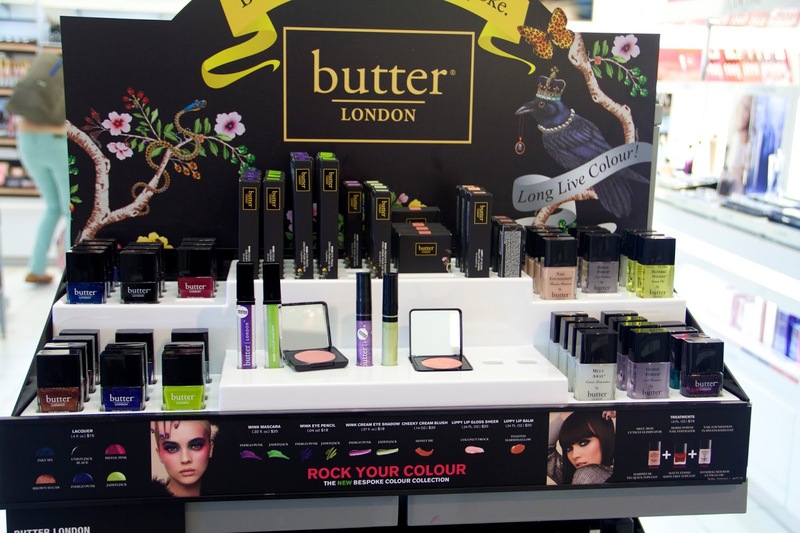 Overall, I'm really excited to see how butter LONDON evolves as a makeup company. Like their nailpolishes, the Rock Your Colour collections is vibrant and has unique colors. I cannot wait to see what their next collections will look like. 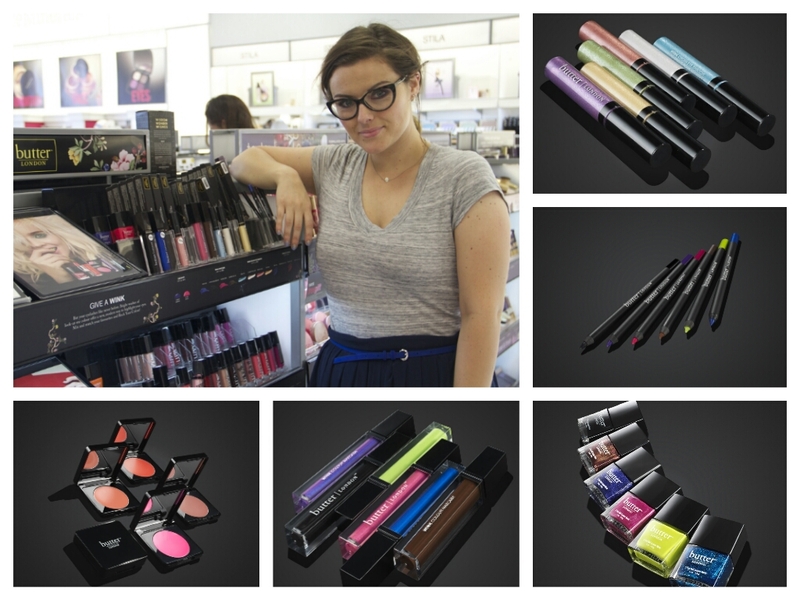 Below you will find some images I took at my local Ulta and some of the press images from the collection. 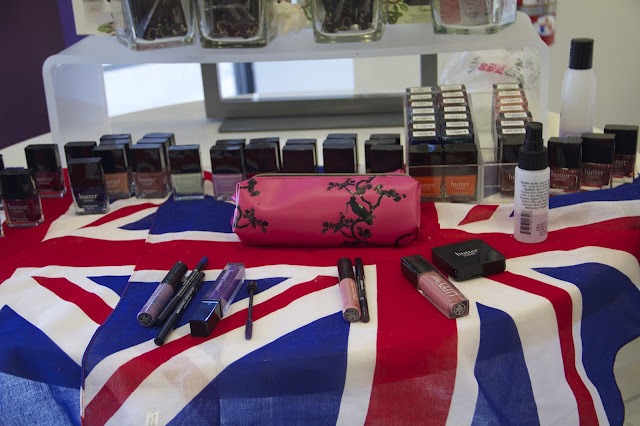 Don't forget to follow butter LONDON on Facebook, Twitter and Instagram. FIND THE ROCK YOUR COLOUR COLLECTION AT ULTA! Katie, butter Londons Color Ambassador! 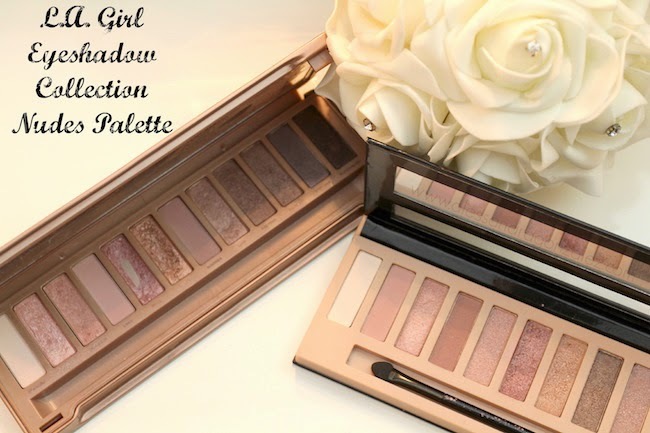 Images provided by butter LONDON! Product images provided by butter LONDON! Me encantó el post! no sabía de esta línea y la embajadora parece ser alguien con mucho estilo!